Khan points to last month's fight with Mikey Garcia, where he took punishment until the final bell of the twelfth round. “I agree. I am kind of glad I got knocked out three times rather than taking numerous shots. It is better to be taken out by one big punch. Mikey Garcia got beaten up by Errol Spence. Those drawn-out beatings do more damage. If I took those big shots from Canelo, Prescott and Danny Garcia, and boxed on, the punishment would be far worse," Khan said to The Guardian. 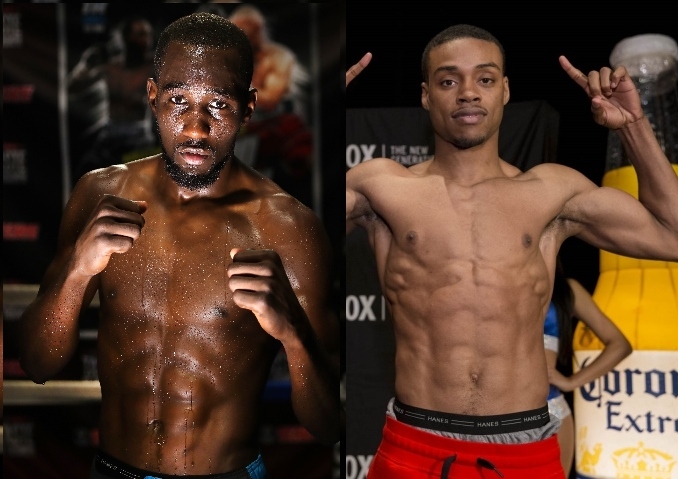 The biggest fight in the welterweight division is a showdown between Crawford and IBF welterweight champion Errol Spence - and Khan gives Crawford the edge in that matchup. “Spence hits harder but, skill-wise, I don’t think he’s as good as Crawford, who is also quicker. Spence might look stronger but, technically, I think Crawford has the edge," Khan said. [QUOTE=T.M.T;19647855]Translation khan will never fight Spence 壘[/QUOTE] It's Spence that will not fight Crawford. And Spence is my favorite fighter. [QUOTE=Ca$ual Fan;19648617]Well didn’t he just mention few articles ago that he’s the best of the division? [/QUOTE]Gotta' love Amir! He's hilarious!